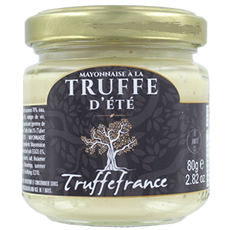 The Mayonnaise with summer truffle is delicious on meats, fryings and vegetables. 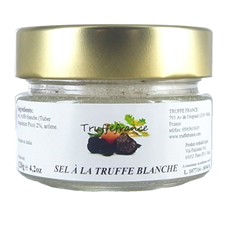 This delicious salt with black truffle will surprise you on many dishes ! 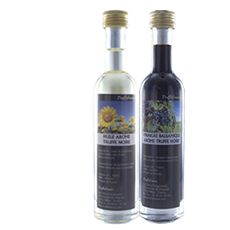 A harmonious enhancement of your spicy dishes. 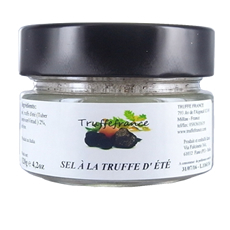 This black truffle salt is a delight and a surprising ingredient for a number of dishes. A final touch to enhance the flavour of all your dishes. 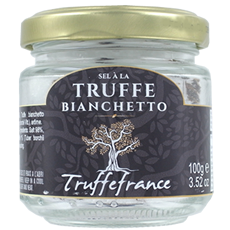 Add a special touch to your daily meals. 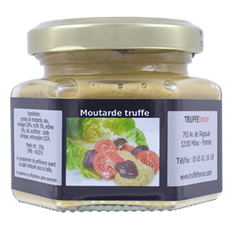 Use cold: toasts, mayonnaises, vinaigrettes, etc. 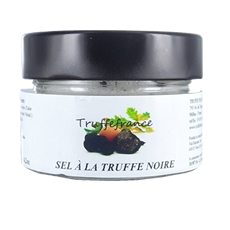 Discover the fruity aroma blended with the black truffle! 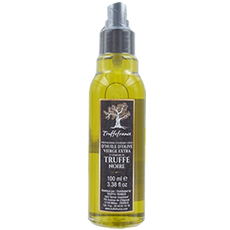 Discover the fragrance of the highly-prized Italian truffle. 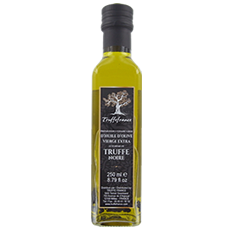 The garlicky fragrance of the Italian truffle blended with the fruity aroma of the olive oil. 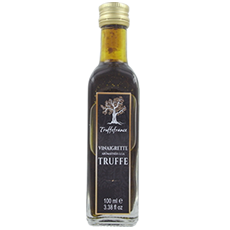 It is ideal as a dressing for salad, eggs, meats, and cheeses. 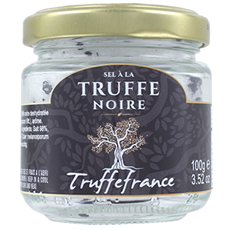 Voglia di nero - Glaze based on Balsamic Vinegar of Modena with Truffle Aroma. 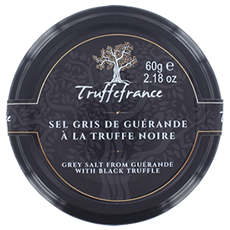 A deep mahogany colour, a sharp truffle flavour and a rounded taste in the mouth. 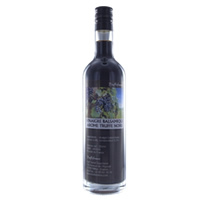 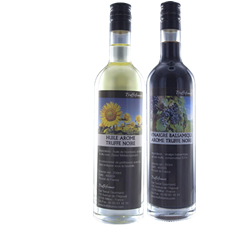 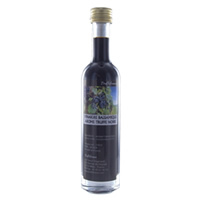 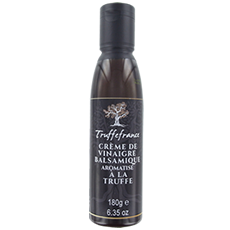 Truffle vinegar with an enriched and complex flavour.